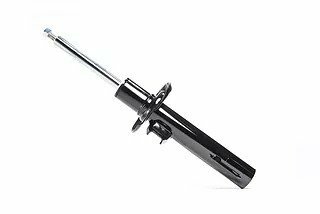 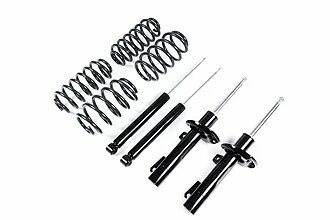 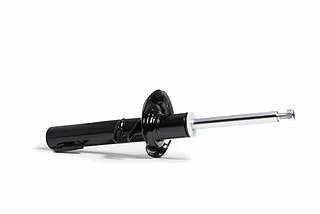 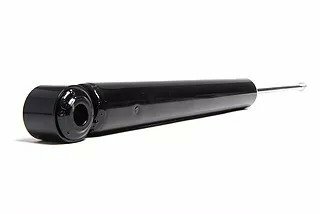 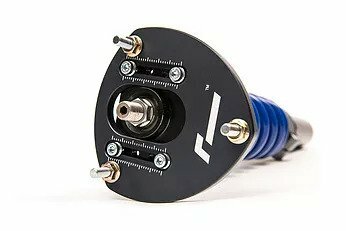 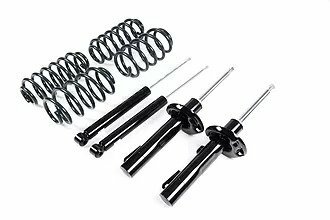 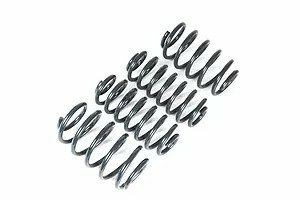 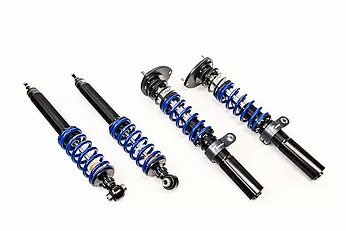 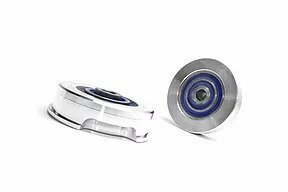 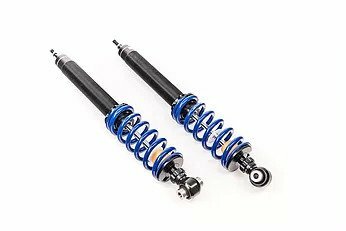 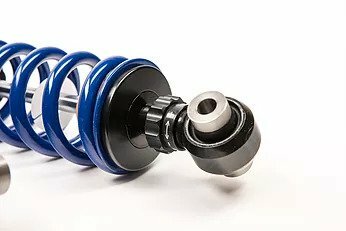 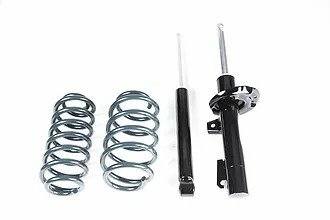 For all A5-platform cars (think Golf 5/6, Scirocco, A3 8P etc), our replacement Sport Dampers will bring a whole new lease of life to your car at a great price. 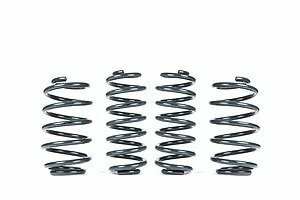 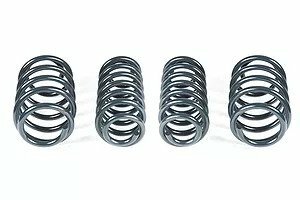 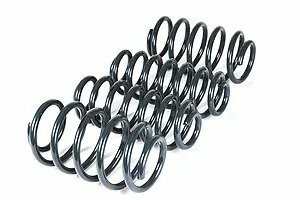 Suitable for standard springs, or even better our VWR Sport Springs, your car will ride and handle better than ever. 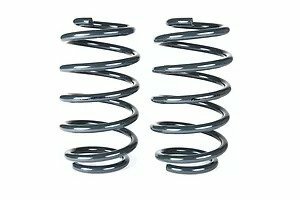 Lowered your car? 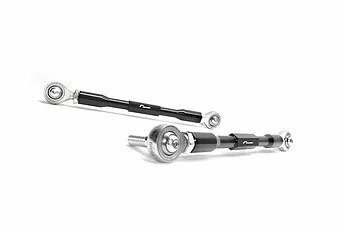 Then you’ll be needing our Adjustable Drop Links. 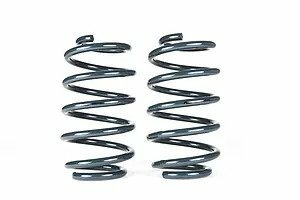 The standard links are one length for a reason: they are only correct for standard ride height. 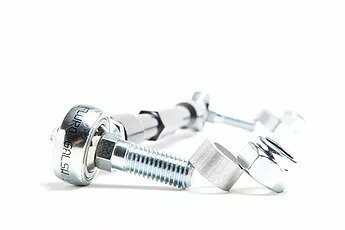 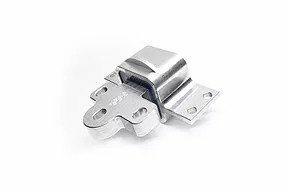 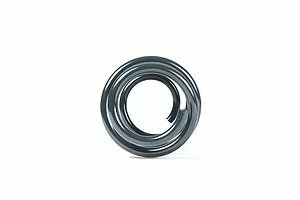 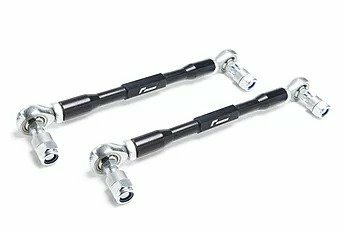 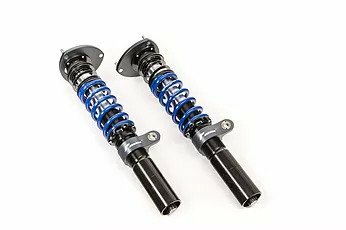 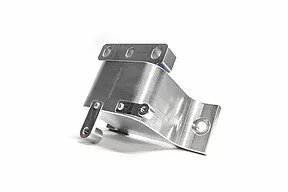 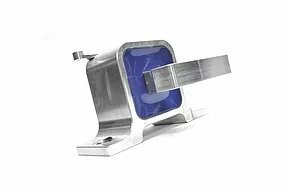 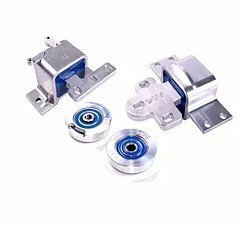 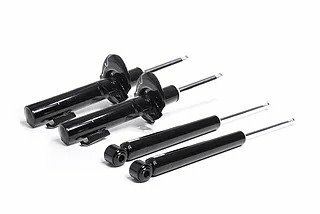 Fit these, and put your anti-roll bar back into the correct position, whilst adding positivity from the aerospace-quality joints.